Starting from Nea Dimmata village and heading to Pomos; a perfect journey through an intact area with many natural beauties. 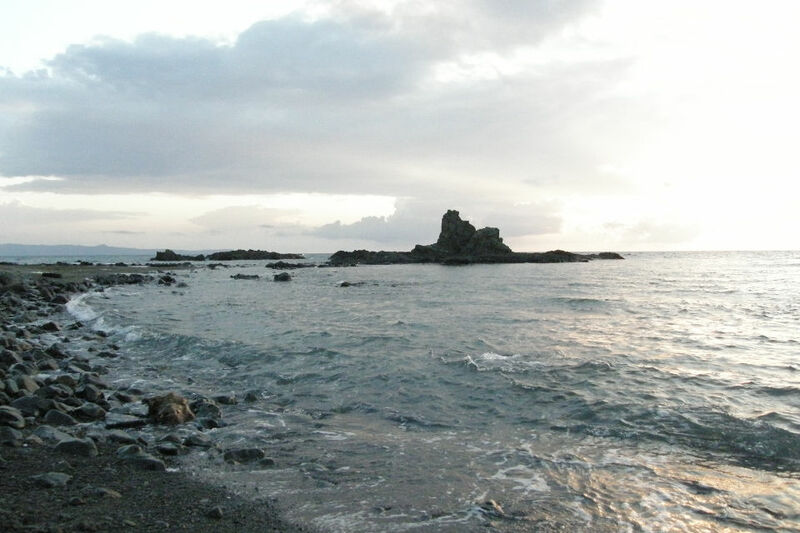 It’s a unique experience where you can admire the forest ending in the sea between the rocks. Have a stop over at Pomos famous beach, Paradise for rest and swimming. The final destination is Pomos village, ending your day with the best memories.